Blog posts tagged "fair trade"
Organic vs. Conventional Coffee - How big is the difference? Coffee lovers are very particular about the flavour, aroma and origin of their brew. These are among the differences between one brand and another, but one of the biggest differences is whether the coffee is organically or congenitally grown. You may already choose organic in the shopping aisle but why should you go organic for your brew? To meet demand for one of the most sought after commodities in the world, farming methods have evolved to maximise production - often to the expense of the environment. Conventional coffee is doused in pesticides, herbicides, synthetic fertilisers and more (check out this Finnish study). Farmers are exposed to these chemicals while spraying the crops and harvesting them. These highly toxic chemicals are damaging to our health and the chemical residue in the air may impact surrounding communities. Organic coffee is grown and produced chemical and synthetic fertiliser-free, meaning our beans, air, land and water are cleaner.Grown with organic fertiliser such as compost, chicken manure or coffee pulp, organic coffee production emits less carbon than chemical farms. Coffee connoisseurs claim that it has a richer, fuller flavour than congenitally grown coffee. Organic coffee grows better in the shade, which means coffee plantations can exist without destroying forests and animal habitats. Coffee was traditionally grown in the shade but growers shifted to the sun to increase yield. Zebra Organics supports coffee growers by supplying fair trade coffee. Instituted to provide growers with better conditions and a higher profit margin, fair trade rules indicate that the coffee importer must have a direct relationship with the grower. 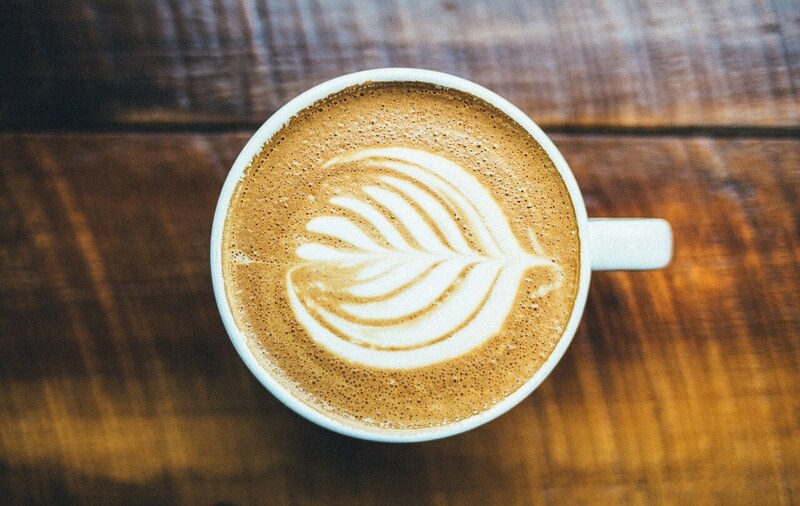 The organic coffee market has grown in popularity because people want to drink something they can feel good about. As a purchaser of organic coffee, you are supporting heathy ecosystems, sustainable farming methods and high quality coffee. Coffee is the most respected beverage in the world. The coffee exporting business is worth a whopping 20 billion dollars. After crude oil, it's the most sought after commodity on the planet. Coffee is grown in more than 50 countries in South and Central America, Asia, Africa and the Caribbean. 90 per cent of the world's coffee is produced by developing countries. The top three producers are Brazil, Vietnam and Columbia. 90 per cent of Americans consume coffee every day. Zebra Organics carries organic and fair trade coffee by Joshua Tree Coffee Company.